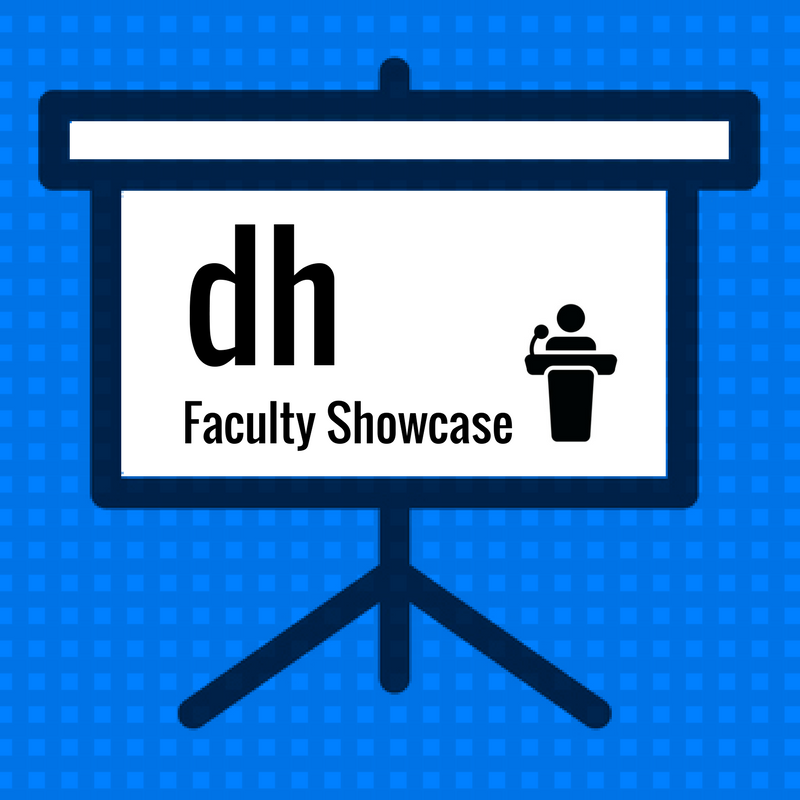 Join us for the Digital Humanities Faculty Fellows Projects Showcase hosted by the Teaching, Learning and Technology Roundtable Faculty Development & Best Practices Committee. The call for applications for spring/summer 2017 Digital Humanities Faculty Fellows will be announced shortly. This iteration will stress faculty-student collaboration, with preference given to proposals that include either a departmental graduate or undergraduate student as co-researcher and innovator. This event is sponsored by the Teaching, Learning & Technology Roundtable (TLTR). The Digital Humanities initiative is made possible through funding by the Provost’s Office.